Come join me and many other authors in the Facebook event of the season. lThere will be games and tons of prizes. We will be haunting you for four days bringing with us tons of treats and maybe some tricks. 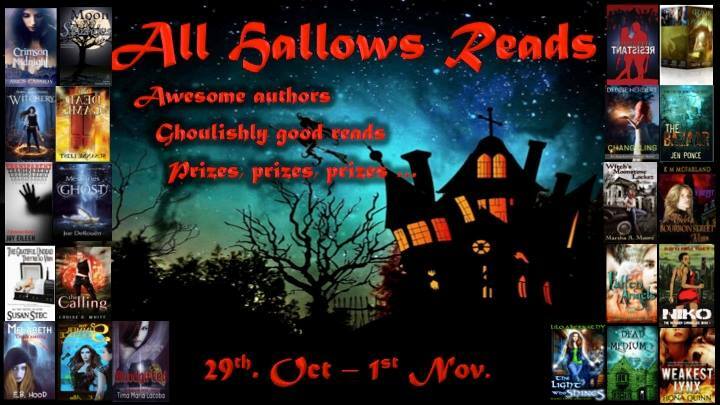 The Authors of this event are amazing and it is sure to be a scary good time.